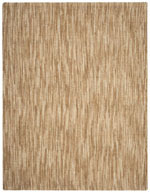 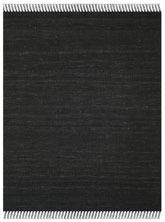 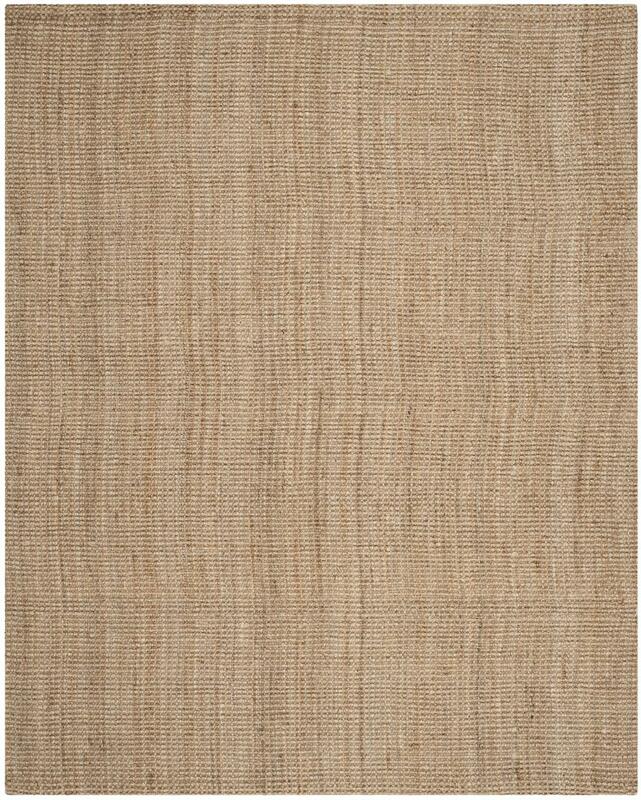 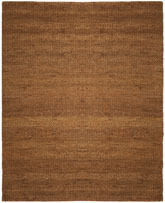 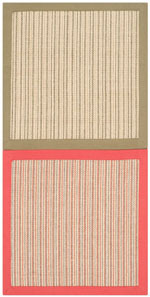 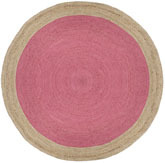 Introducing the Natural Fiber NF730C Natural area rug from Safavieh. 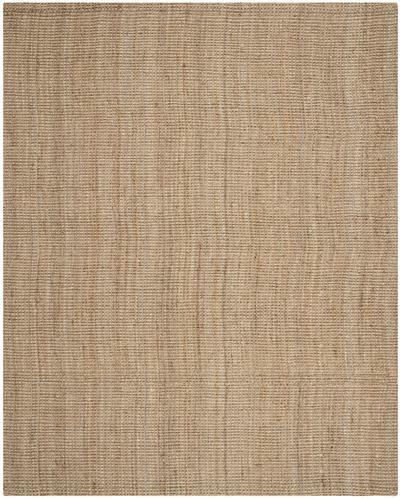 Hand Woven out of 100% Jute Pile, this premium quality area rug from Safavieh's Natural Fiber collection features a wonderful harmony with your dTcor. 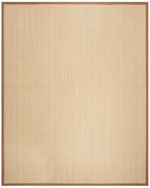 NF730C-2, NF730C-24, NF730C-3, NF730C-27, NF730C-4SQ, NF730C-4R, NF730C-29, NF730C-4, NF730C-211, NF730C-5R, NF730C-5SQ, NF730C-213, NF730C-215, NF730C-217, NF730C-5, NF730C-219, NF730C-221, NF730C-7R, NF730C-7SQ, NF730C-6, NF730C-8, NF730C-9R, NF730C-9SQ, NF730C-9, NF730C-10, NF730C-1115 and 683726686996, 683726532477, 683726532507, 683726532491, 683726687825, 683726708971, 683726532484, 683726532514, 683726687016, 683726687801, 683726687757, 683726687030, 683726687047, 683726687726, 683726532521, 683726687740, 683726687009, 683726532545, 683726532552, 683726532538, 683726532569, 683726708988, 683726686989, 683726532576, 683726686965, 683726686972. 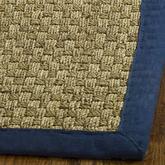 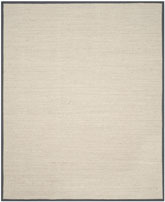 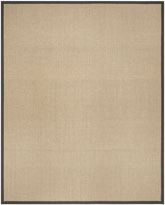 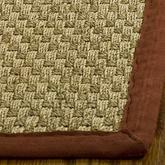 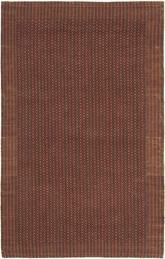 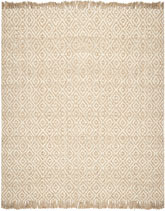 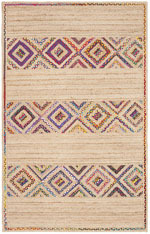 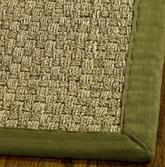 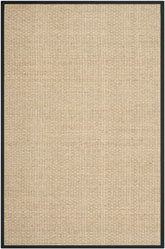 Have a Question about the Safavieh Natural Fiber NF730C Natural area rug?